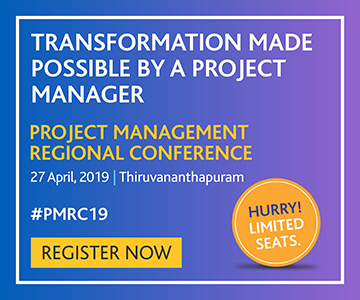 Around 3,500 project management practitioners had access to this online event coordinated by the Nokia Global Project Management Office (GPMO) learning team comprising Rich Maltzman, GPMO leader, and Vineet Chandra, engineering manager – quality. 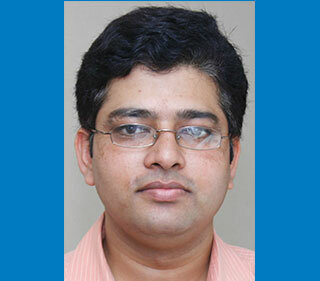 Mr. Chandra has since moved to new assignment - fixed networks customer satisfaction and quality engineering. 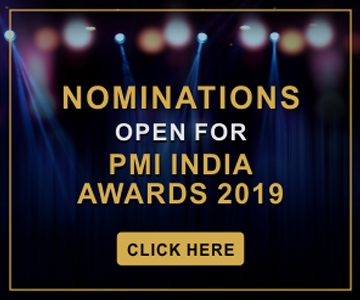 This year's IPM Day Symposium had severalspeakers including Dr. Harold Kerzner, senior executive director, International Institute of Learning; and Raj Kalady, managing director, PMI India. 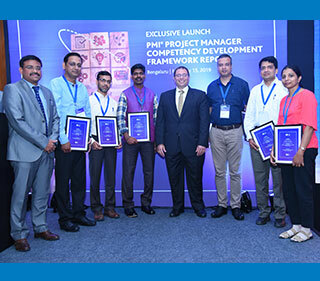 Senior practitioners who gave presentations at the symposium included Anees Haidary, head, quality, and Project Management Academy, Sasken Technologies; Venkatachaliah Babu K., associate vice president, Infosys; and Anupama Rathi, head, app development centre of excellence, Infosys. 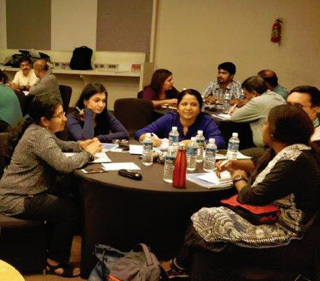 These speakers demonstrated the value of collaborating throughPMI India’s Registered Education Providers (R.E.P.) platform, also known as the internal R.E.P. volunteer group. 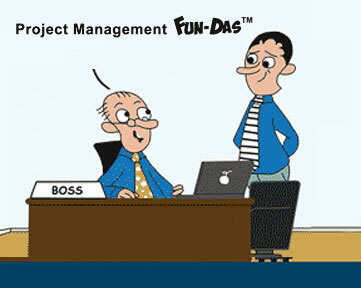 The IPM Day is not a single event but a series of over 23 webinars on various related topics that are made available to project management professionals. Practitioners can listen to these webinars any time they want to for the next one year and earn over 20 professional development units. The pre-recorded content is available for download.